The summer market is in full swing; the General Election is behind us and although the result was perhaps surprising to some, it may well turn out to be good news for the industry. 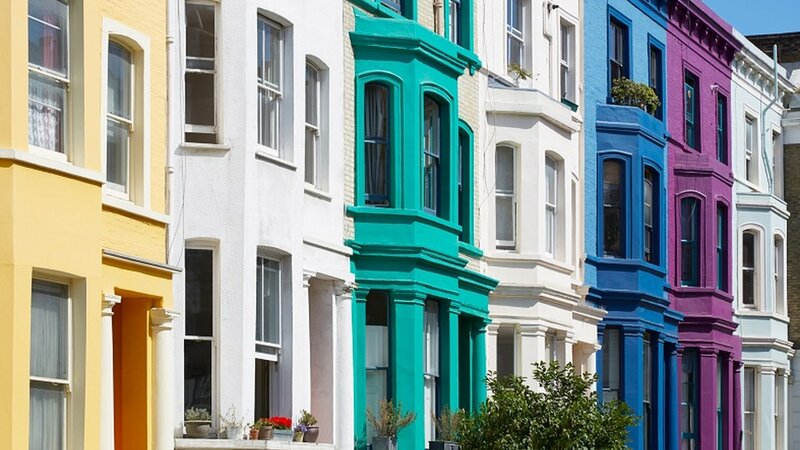 “As far as the London property market is concerned, the prospect of a softer approach to Brexit is likely to excite buyers and investors,” says Dexters Managing Director Andy Shepherd. "We’re finding it’s business as usual this summer, people are just getting on with their lives – moving for jobs, getting married, expanding families, downsizing – irrespective of what is happening at Westminster. Our sales are up 20% compared to the same period last year, we are seeing high levels of activity and we don't see this slowing down. London is robust economically and demand for property is very strong due to a continuing shortage of homes, which we expect to persist over the coming decades". We’ve noticed an uplift in activity in Prime Central London, with properties priced between £10m and £20m generating more interest and viewing appointments from a cross section of nationalities. This activity has been rippling out to surrounding markets; in Notting Hill and Fulham, for example, we’ve been seeing an average of five viewings per week on individual properties. This is being echoed on the other side of the capital, with buyers and investors enthusiastic about locations within easy reach of the City, including Islington, Hackney, Shoreditch and Clerkenwell. It’s not just private buyers who are busy - investors from across the globe are looking to increase their portfolios, whether through acquiring individual properties, entire blocks or build-to-rent schemes.